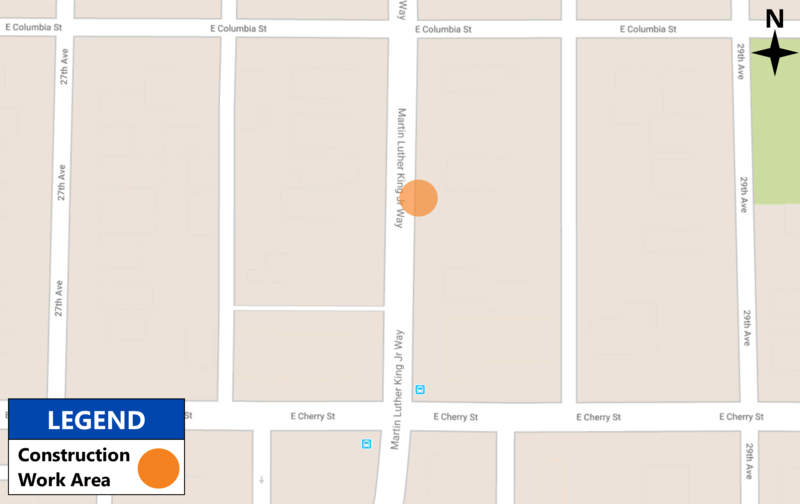 Beginning this April, Seattle City Light will replace the aging streetlights in the Shelby-Hamlin neighborhood with a new, more reliable light-emitting diode (LED) streetlight system. The new LED streetlights will make residential streets safer by increasing their visibility at night. The project includes the installation of 21 new LED streetlights in the neighborhood. The current neighborhood configuration has 18 total lights. Existing streetlights will be replaced with new poles and LED fixtures. The fixtures will be equipped with a “Type II” pattern that distributes light to the street and sidewalk. 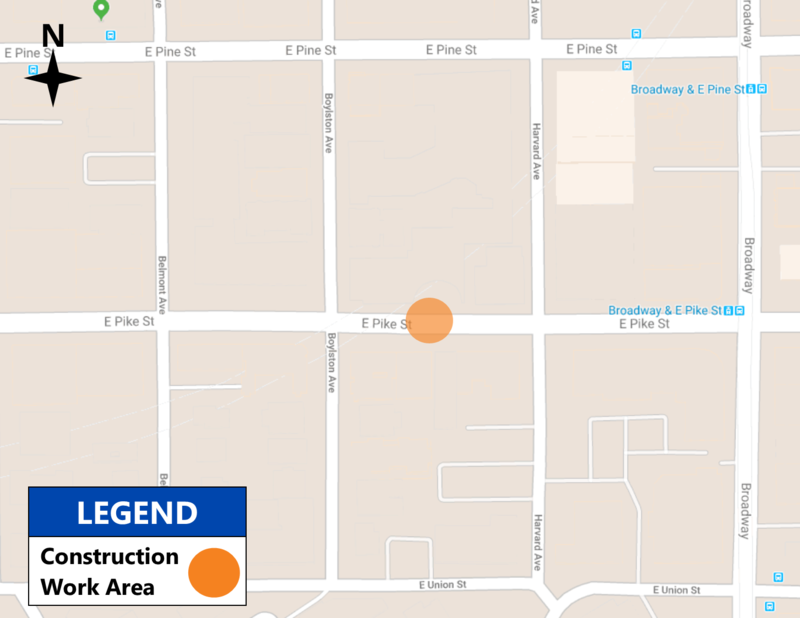 Construction will be phased in several stages to minimize street closures in the neighborhood. Only one side of the street will be closed at a time during construction. Some streetlights may be relocated from their existing fixture locations during this project. Noise is expected from construction and heavy equipment. Construction is scheduled to start in mid-April 2019, starting with potholing activities and equipment staging. Daily work hours are from Mondays through Fridays, 7 a.m. to 3:30 p.m. The entire project is anticipated to take approximately five to six months to complete. For more information, please contact Patrick Donohue, Senior Capital Projects Coordinator at (206) 386-1654 or at patrick.donohue@seattle.gov. Seattle City Light is continuing to improve customer safety, reduce carbon emissions and conserve resources by converting the globe streetlights in the downtown Seattle core from high-pressure sodium (HPS) lights to energy-efficient LEDs. 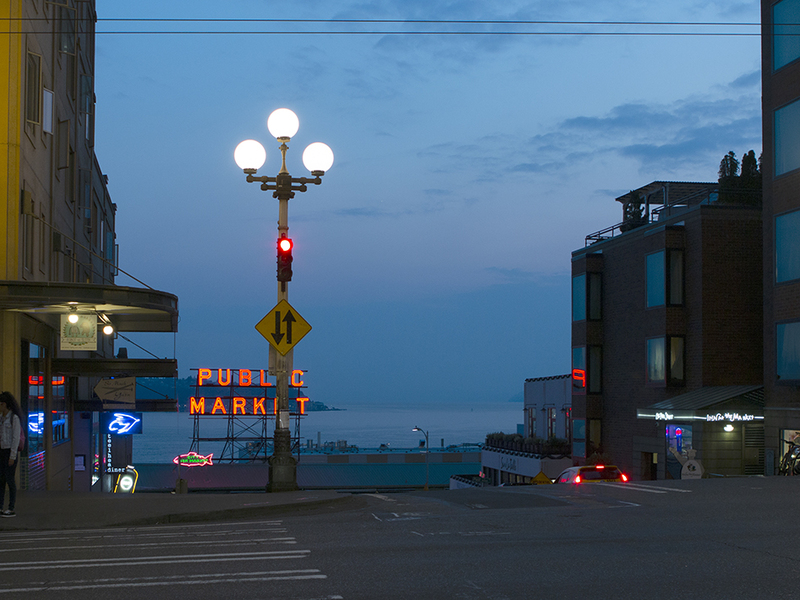 The new LED lights will enrich the quality of lighting, improve pedestrian and traffic safety, and maintain the character of downtown Seattle’s historic neighborhoods. Existing globe streetlights will be replaced with LEDs in the downtown Seattle core. In 2018, City Light piloted a streetlight program in the Pioneer Square and Pike Place Market neighborhoods. Two streetlight fixtures were evaluated for their appearance, historical integrity and light levels. Customers provided their feedback through an online survey. Based on community input, City Light selected an LED fixture and will begin converting all globe streetlights in the downtown Seattle core. 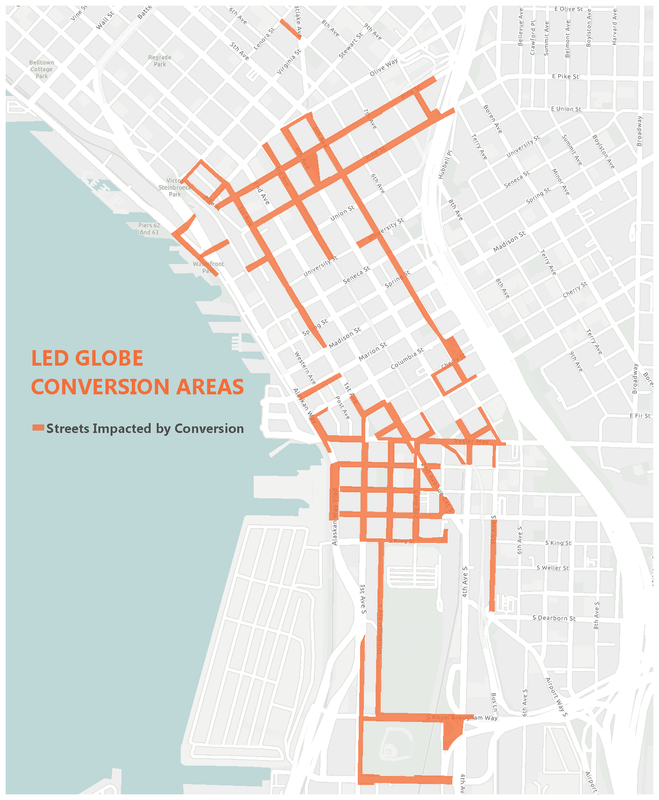 A map of the downtown Seattle streets that will be impacted by the LED conversion work. By the end of 2019, the utility expects to convert about 2,281 HPS lights to LED fixtures and save about 536,683 kilowatt-hours of electricity annually – enough energy to power more than 51 homes for a year. Conversion work is scheduled to begin in early April 2019. 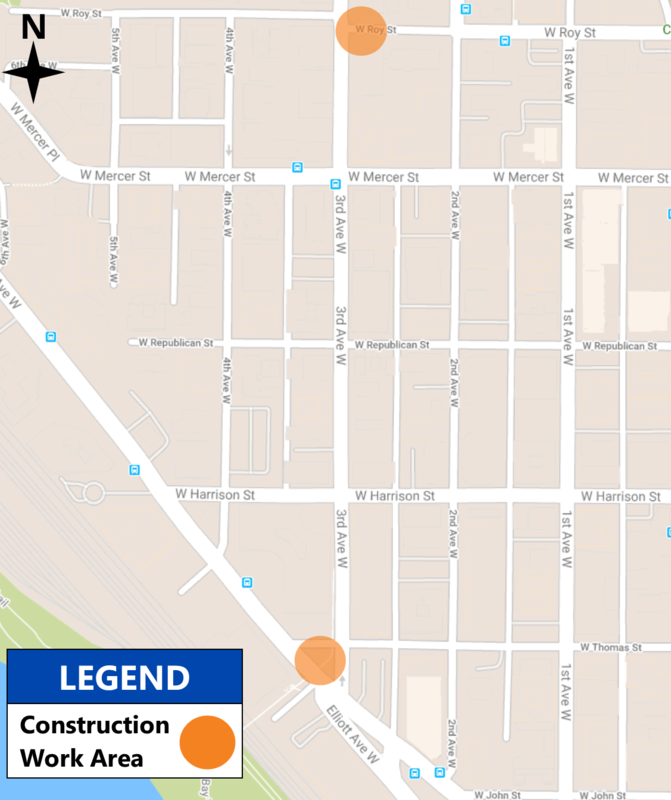 City Light’s contractor, Potelco will be working in Seattle’s arterial roadways, starting in Pioneer Square. Working hours are from 10 p.m. to 4 a.m., Mondays through Thursdays. 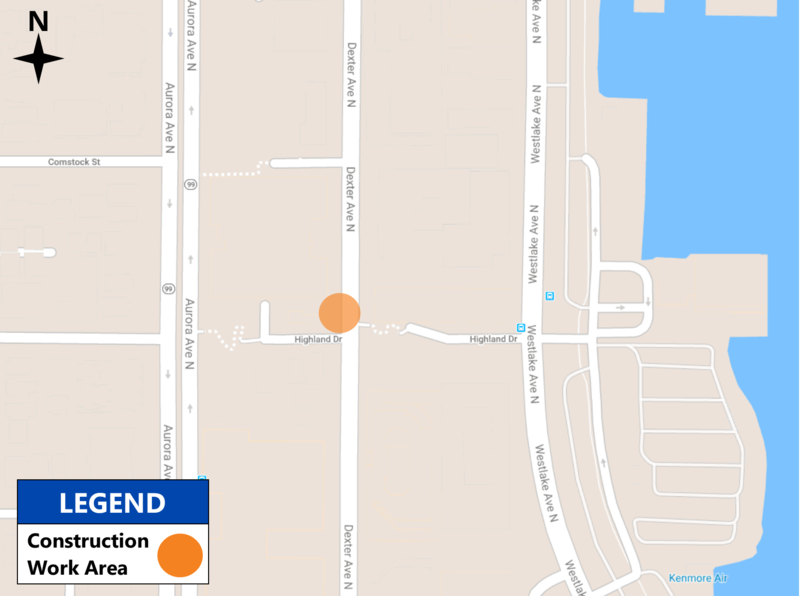 Minimal traffic and parking impacts are expected in the immediate work area. The downtown LED conversion work is expected to be completed by the end of 2019. For more information about this project, please visit seattle.gov/light/atwork. In late 2018, Seattle City Light completed its ninth consecutive year conducting contact voltage testing. With the help of Power Survey Company, City Light was able to identify and repair 17 instances, 10 City Light-owned and seven privately-owned systems, where metal structures or equipment were improperly energized with at least 30 volts of electricity. These instances were responded to and repaired immediately after being discovered. Power Survey Company supports the testing by calculating survey routes to ensure area coverage and using their mobile detection program to detect and log the events. This year’s findings were slightly fewer than those in 2017, when 18 instances were discovered by this survey testing. Testing in 2018 also identified 12 instances of contact voltage of less than 30 volts, which were also responded to and either repaired or de-energized. Over the nine years of survey testing, no accidents or injuries have resulted from this method of testing. Contact voltage events can be the result of many factors, including weather, improper installation, aging infrastructure and corrosion. City Light’s contact voltage testing and response is a demonstration of the utility’s commitment to safety, both for the public and for its employees. Surveying for contact voltage events can also help increase power quality and decrease vault fires. To continue to address these matters, City Light is working to strategically refurbish and replace infrastructure as outlined by a 10-year horizon plan. When walking your pet, be aware if your pet acts strangely around any potentially energized metal equipment. Don’t tie your pet’s leash to a streetlight or near a handhole. Avoid contact with metal equipment that could be energized. Report any streetlights that remain on during the day or that are flickering during the evening. This could indicate a problem. To report a malfunctioning streetlight or a streetlight that is out, go to seattle.gov/light/streetlight. 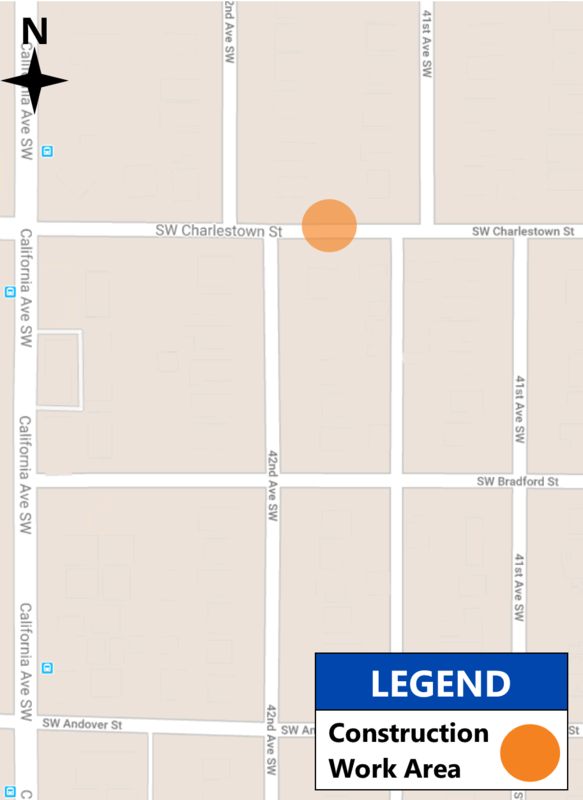 In late 2018, Seattle City Light completed an electrical reliability project in Seattle’s Blue Ridge and North Beach neighborhoods. The work was part of a larger effort to replace an aging electrical system that was installed in the early 1970s. Pictured: Crews installing underground electrical conduit in the North Beach area. Construction was shared into two phases over a two year period, starting in 2016. In total, contracted crews installed over 20,000 linear feet of electrical conduit, several electrical vaults and other infrastructure in parts of the Blue Ridge area. The new infrastructure will provide an enhanced and reliable electrical system for the Blue Ridge and North Beach neighborhoods. Customers can expect shorter restoration times when unplanned power outages occur. City Light thanks the Blue Ridge and North Beach communities for their patience during this important electrical upgrade. Learn more about this project and others by visiting Seattle City Light’s “At Work in Your Neighborhood” website. Seattle City Light and Seattle Parks and Recreation invite community members to attend the following open houses to learn about City Light’s proposal to install public electric vehicle (EV) charging stations in Magnuson Park and Gas Works Park as part of the City of Seattle’s Drive Clean Initiative. Road transportation represents two-thirds of Seattle’s climate pollution. The Drive Clean Initiative is focused on leveraging Seattle’s clean electricity across the transportation sector to support the city’s goal of carbon neutrality by 2050. Magnuson Park and Gas Works Park have been identified as sites for two direct current (DC) fast chargers for electric vehicles. These units can charge most EVs for approximately 100 miles of range in 30 minutes. 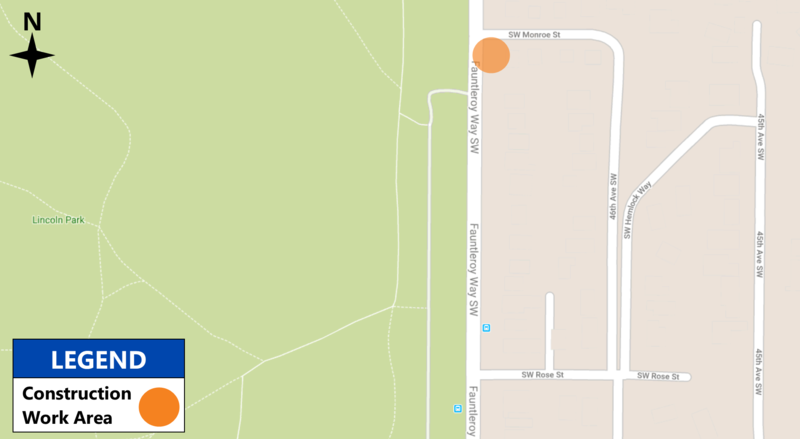 At the open house, customers can learn about the proposed EV charging station locations. City of Seattle staff will be available to answer questions from the community about EVs and City Light’s public EV charging pilot program. The public is encouraged to drop in anytime during these hours. Seattle City Light will present input from the open houses to the Seattle Board of Park Commissioners prior to approval of the sites. Seattle City Light is supporting enhanced cellular and data services in various Seattle neighborhoods by attaching low-power omni-directional antennas and equipment cabinets to existing utility poles within the public right-of-way. This project is an expansion of existing communications networks and the new facilities will increase public safety and enhanced-911 capabilities. This work will also improve wireless services, allowing for enhanced connectivity and faster 4G service. During this project, City Light crews will have the opportunity to upgrade its infrastructure and replace poles that are in poor condition. Affected customers will be notified in advance of all construction activities. Maintenance power outages are not planned for this work. 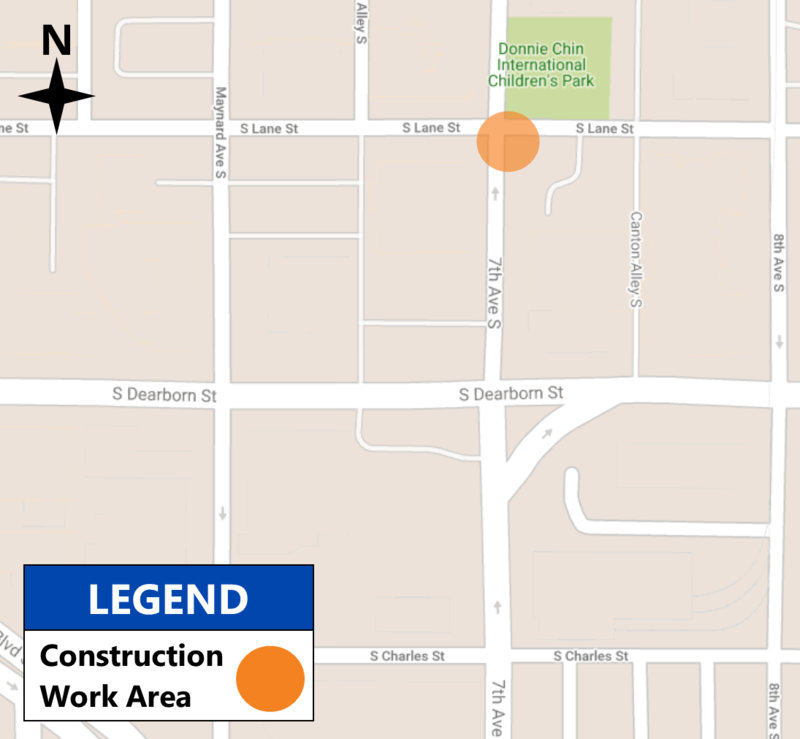 Some traffic and parking impacts are expected in the immediate work area. Traffic control flaggers will be used where needed on residential streets. Crews will be careful to try and maintain access to driveways. Crews may be working in other areas before entering your neighborhood. Construction is estimated to begin in late October/early November 2018. The entire project is estimated to last approximately three to four weeks. Daily work hours are from Mondays through Fridays, 8:30 a.m. to 4:30 p.m.
For more information, customers can contact Terry Joaquin, Mobilitie Project Manager (Seattle City Light Consultant) at (657) 261-3863 or tjoaquin@mobilitie.com. Visit Seattle City Light’s “At Work in Your Neighborhood” website for the latest updates on this project and others in your neighborhood. 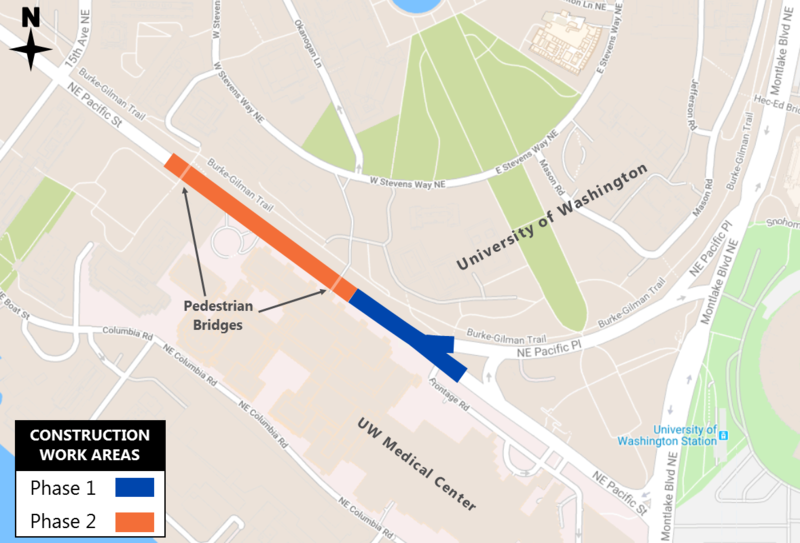 Starting in mid-September, Seattle City Light will begin a new civil construction project in the University District area. 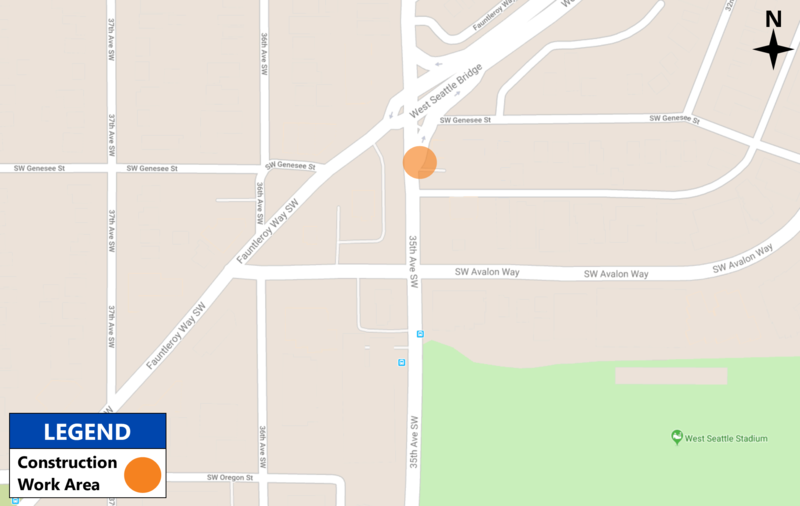 Crews will excavate and install underground electrical conduit along NE Pacific Street (between Montlake Boulevard NE and 15th Avenue NE). The work will increase electrical reliability for the area and support Sound Transit’s Link Light Rail expansion project. Phase 1: Crews will occupy the middle lanes of NE Pacific Street (near NE Pacific Place) to excavate for the new electrical duct bank. This work will be done on weekends only. 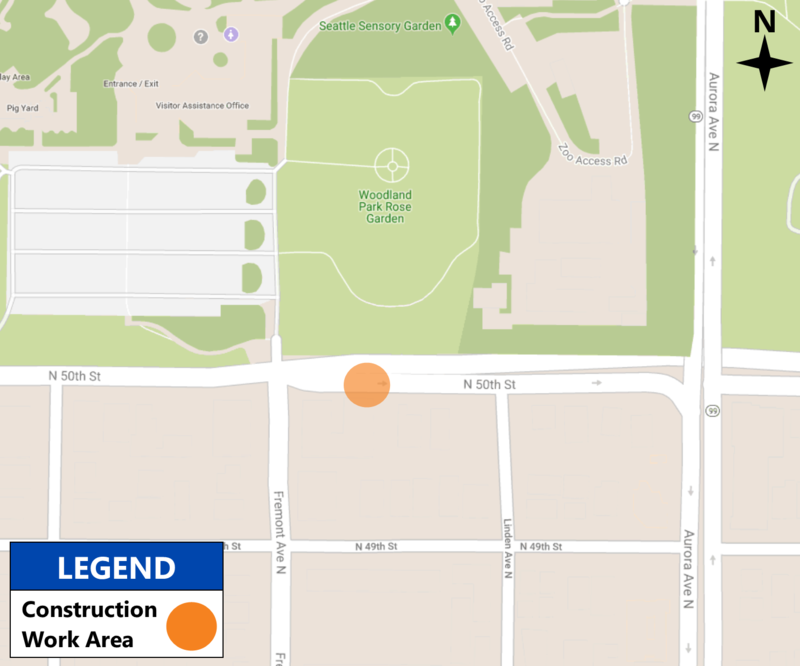 Phase 2: Crews will occupy both westbound lanes of NE Pacific Street (near 15th Avenue NE). Westbound traffic will merge into the northern most eastbound lane on NE Pacific Street. Parts of this work will be done on weekdays and weekends. Traffic and pedestrian safety will be maintained by uniformed police officers. Work will not occur four hours before and after major University of Washington football events. Maintenance power outages are not anticipated during civil construction. 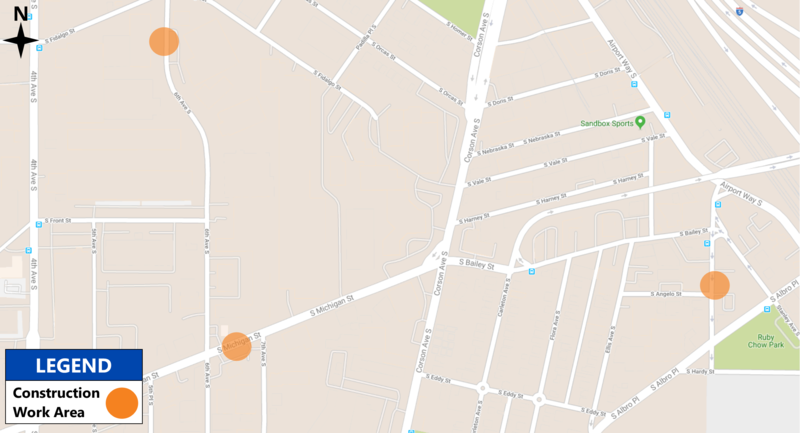 Construction noise is expected from jackhammering and heavy equipment. All excavated areas will be steel plated outside of construction working hours. Construction is tentative to start in mid-September 2018 and will last approximately four months. Daily work hours are from Monday through Friday, 9 a.m. to 3 p.m, and weekends from 7:30 a.m. to 7 p.m.
Customers can contact Cliff Easley, Civil Construction at (206) 423-1132 or cliff.easley@seattle.gov. Visit Seattle City Light’s “At Work in Your Neighborhood” website for more information about this project and others in your neighborhood. City Light crews recently completed important work ahead of Sound Transit’s East Link Extension. Thirty-nine utility poles were placed and upgraded wire was installed in a section of the Mt. Baker neighborhood. The investment in infrastructure will provide power to Sound Transit’s planned traction power substation. The new substation will help electrify light rail to the Eastside. City Light appreciates customers’ patience during this important project. More information can be found here. Seattle City Light crews recently installed an electrical duct bank on 1st Avenue South, between South Royal Brougham Way and Railroad Way South. Crews excavated on 1st Avenue South to install the new electrical duct bank. Traffic was detoured to the outside lanes during construction. The duct bank installation occurred on 1st Avenue South in the SODO neighborhood. Crews completed the final temporary restoration work in late May 2018. 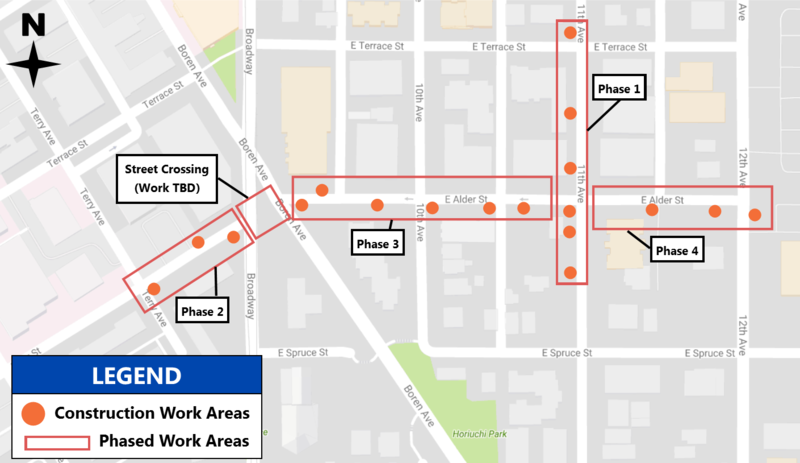 The completion of this project will aid in replacing aging electrical infrastructure and increasing electrical reliability for the SODO and Pioneer Square areas. City Light thanks its customers for their patience during the successful completion of this project. For more information on this project and others in your area, please visit Seattle City Light’s “At Work in Your Neighborhood” website. 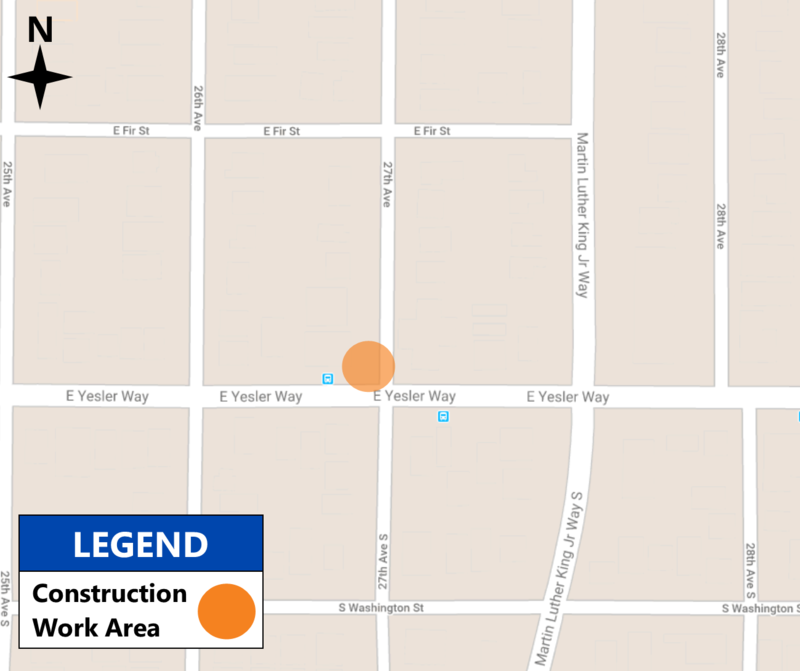 Starting this June, Seattle City Light crews will be working to improve electrical reliability in the Yesler Terrace neighborhood by installing new utility poles, overhead wire and equipment. This work is needed to replace aging electrical infrastructure and upgrade the existing electrical system. 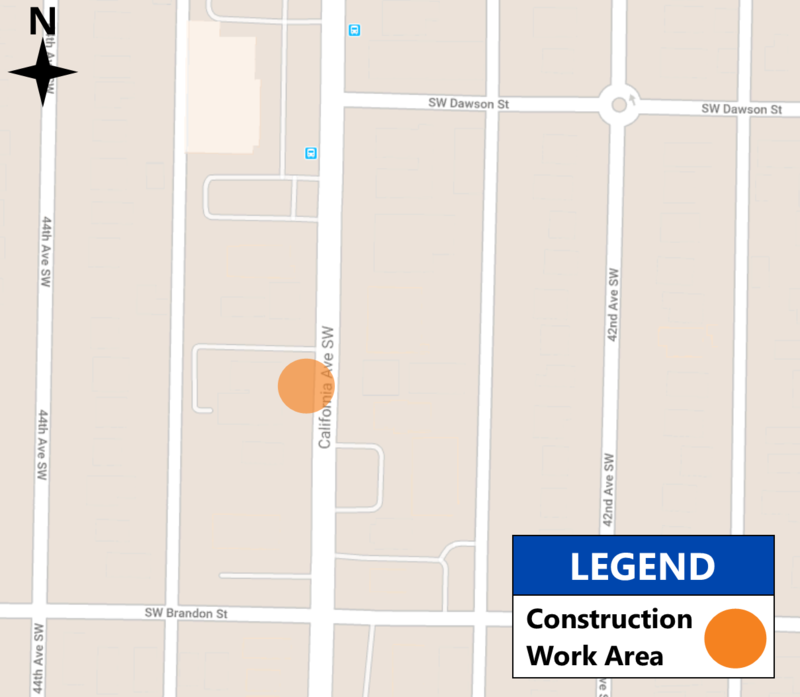 Customers can expect temporary parking and lane restrictions in the immediate work area during construction work hours. Maintenance power outages are required to do the work safely. Customers will be notified in advance of any outage. Construction is scheduled to begin on June 11 and last approximately two months. Daily work hours are from Mondays through Fridays, 7 p.m. to 7 a.m. Crews may need to work on weekends as well. For more information, customers can contact Percy Schlimm, Senior Electrical Service Representative at (206) 386-1735 or percy.schlimm@seattle.gov. Visit Seattle City Light’s “At Work in Your Neighborhood” website for the latest updates on this project: http://www.seattle.gov/light/atwork/release.asp?RN=410.